NASA has announced that its Kepler space telescope has discovered 1,284 new exoplanets, the single largest finding of planets to date. That more than doubles the number of confirmed planets Kepler has unearthed. In the world of astronomy and science in general, this is a huge deal. Ellen Stofan, chief scientist at NASA Headquarters in Washington, said the discovery gives us hope that there might be another planet out there around a star similar to ours. During its July 2015 planet candidate catalog, Kepler identified 4,302 potential planets by observing the subtle decreases in brightness that occur when a planet passes in front of its star. To qualify as a planet, its probability of being a planet must be greater than 99 percent which was the case for 1,284 planets. NASA said that 1,327 are more likely than not to be planets while 707 are likely to be some other astrophysical phenomena. Perhaps most exciting is that nine of the newly discovered planets orbit in their sun’s habitable zone, the distance from a star where surface temperatures would allow liquid water to pool. 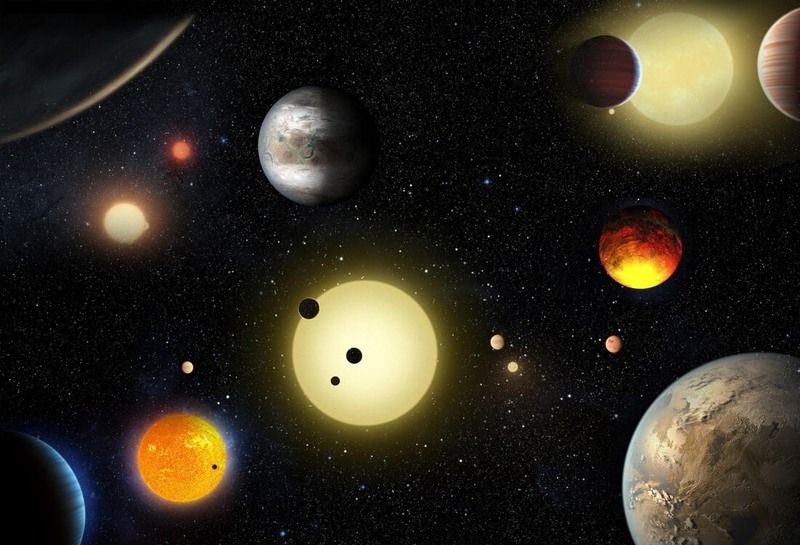 There are now 21 known exoplanets that reside in their sun’s habitable zone. The discovery brings us one tiny step closer to determining whether or not we are alone in the universe. Finding 1,284 planets may sound like a lot compared to the handful in our own solar system but it’s a microscopic amount in the grand scheme of things. Some astronomers estimate there could be as many as 500 billion galaxies in the universe and roughly 50,000,000,000,000,000,000,000 (5×1022) habitable planets. It’s this vast expanse of the unknown that makes astronomy so fascinating. Those interested in digging deeper are encouraged to check out the research paper published in The Astrophysical Journal.